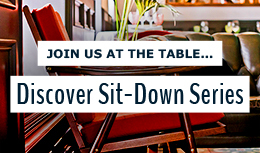 When you first set eyes on Chef Bertrand Grébaut’s Septime, it might fail to make much of an impression. 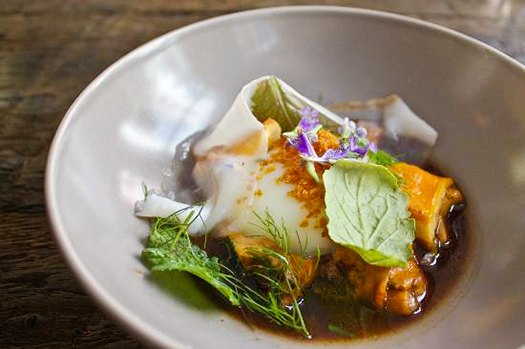 One look at the food and you’ll find the minimal atmosphere in the restaurant fitting as it allows Septime’s culinary prowess to take center stage. If you want a break from bœuf bourguignon and other typical French specialties, we don’t blame you. 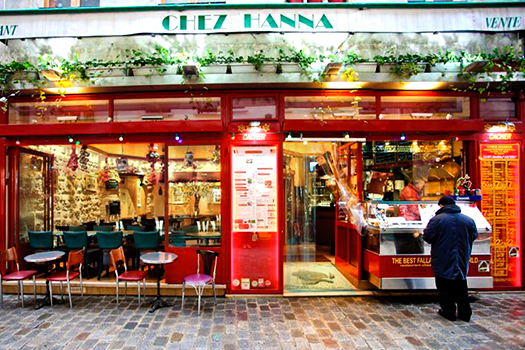 Step in Chez Hanna, your one-stop option for an alternative to traditional French dining. 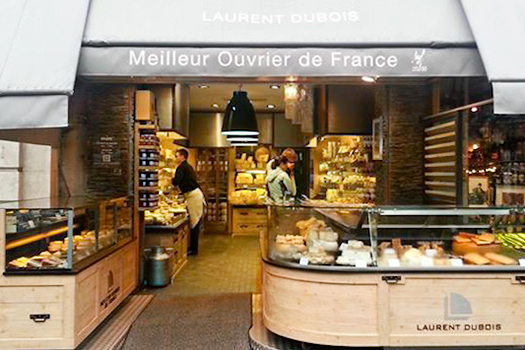 One of the many wonderful things about visiting Meilleur Ouvrier Laurent Dubois’ namesake shop is that you can admire and taste his “œuvres d’art” as the in-house cheese connaisseurs share their knowledge and recommendations for perfect cheese pairings, be it with a special wine or food for a casual gathering.